She licensed in Psichology by Seville´s University in 2010. She has continued her clinical career and has accomplished a Master in Language Disorders between the years 2010 and 2011. 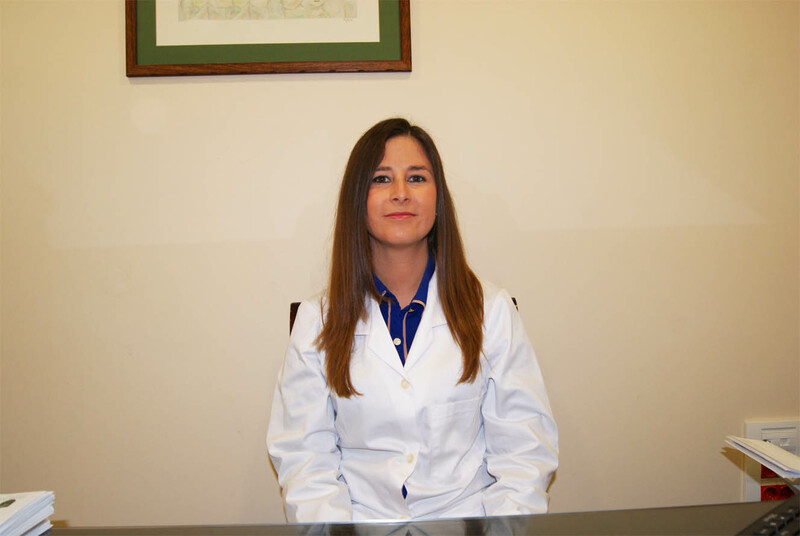 In 2012 she obtained the Master in Behaviour Therapy, Clinical Psicopathology and Health.